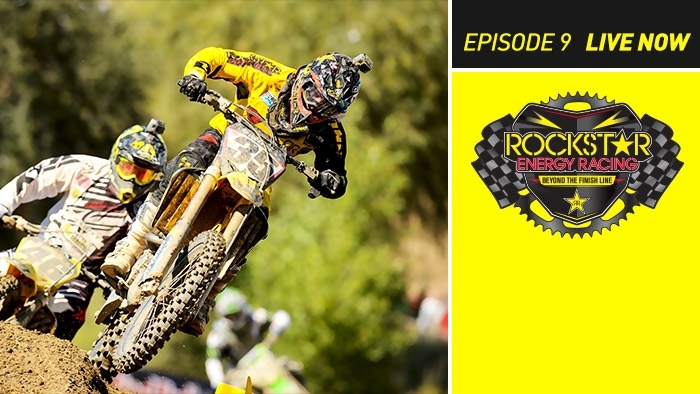 In #RERseries episode 9, the team heads to Hangtown for the 1st race of the outdoor MX season. To watch the new episode CLICK HERE. Featuring Rockstar Energy Racing's Davi Millsaps, Blake Wharton, Ryan Sipes, Jason Anderson, Nico Izzi and Daniel Baker. With Special Guest: Kevin Strijbos.